Had a Long Week? Sing About It! Want a fun night out with your Phoenix family after a long week? TO BENEFIT THE PHOENIX BLACK BOX FUND! Karaoke brings people together in a way like no other activity. Join your Phoenix family for our second Karaoke Night! Part 2! All ages welcome starting at 6:30pm. Tickets required (and limited) so get yours today! Karaoke bar scene a bit too much? 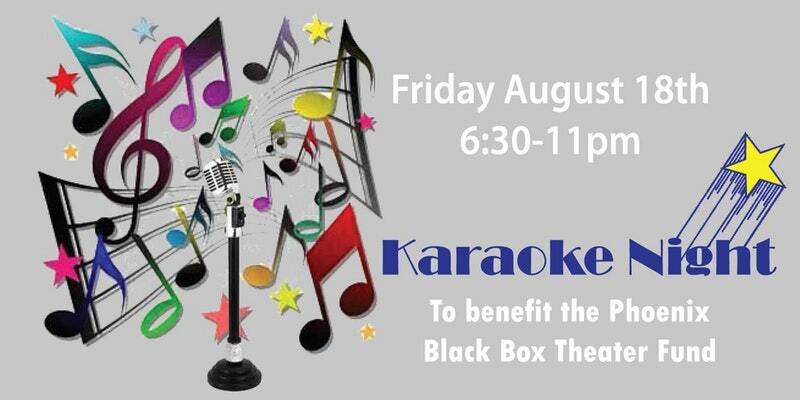 Join us, along with your family and friends, for a fun evening of Karaoke! Along with the usual Karaoke we will have a few diversions and surprises as well as some trivia ! Wine, Beer and noshes will be provided for just $20 Bucks! Don’t sing? Just want to tag along to enjoy the singing, wine and beer? $15 bucks for you! Finally if you have no place to leave Aunt Tillie, Uncle Jed , or the kids because they don’t sing or drink alcohol bring them along for just $5 bucks! 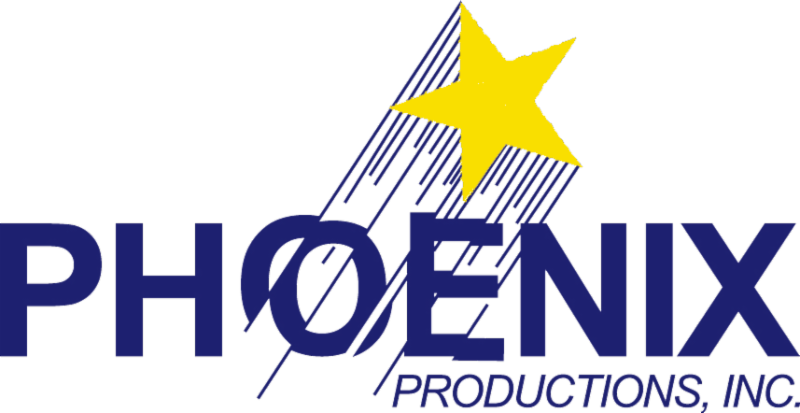 Can't Make Karaoke, But Miss Your "Phoenix Family?" Email volunteers@phoenixredbank.com for exciting opportunities to get involved with Phoenix's 2017 Season.